South Korea’s special prosecutor’s office is about to formally indict Samsung heir Lee Jae-yong on charges which include bribery and embezzlement as part of a case which actually includes the President of South Korea, and resulted in Lee Jae-yong’s arrest around two weeks ago. It’s fair to say that it has been a seriously tough last six months or so for South Korea-based Samsung Electronics. Following the release and subsequent recall of all sold Galaxy Note 7 hardware, the company was of course affected not only financially, but by a drop in reputation as well. Now, it looks as though that battered reputation is about to take another beating with this formal indictment. When your reputation for quality and manufacturing safe devices has been dragged through the mud over a period of months, and you are in the process of trying to rebuild that reputation ahead of a flagship device launch in the Galaxy S8 just 30 days from now, you simply do not need one of the most influential and prominent figureheads in your business being arrested by authorities as part of a corruption scandal involving the highest levels of the government. Unfortunately, that is the position that Samsung currently finds itself it in with the authorities looking to press ahead with the indictment. 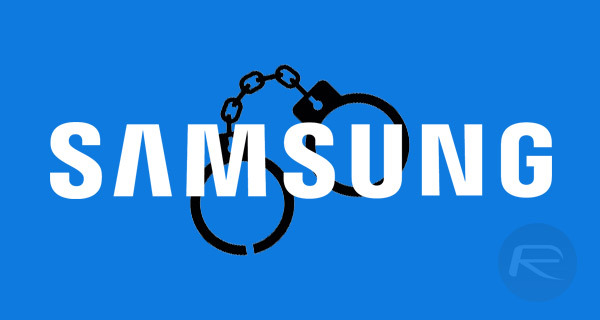 In amongst all of this legal mess, special prosecutors assigned to the case have also advised that four other Samsung executives would be arrested as part of the crackdown. Three of those top brass have already reportedly tendered their resignation and left the company. The case itself focuses on the accusation that Samsung and Lee Jae-yong have been donating money to a number of organizations set up as non-profit entities which are operated by a close friend of President Park Geun-Hye, Choi Soon-sil. The donations, totaling $36 million, wouldn’t necessarily be terrible on their own, but the accusation is that Samsung received Presidential backing for a number of mergers which essentially cemented Lee’s position as the ruler of Samsung. With Lee’s imminent indictment, President Park has also been stripped of all of her Presidential powers after parliament took the extremely serious vote to impeach her at the tail end of last year. It’s clear that this particular case runs extremely deep, but it shouldn’t instantly impact Samsung as a business, other than maybe dealing yet another blow to the faltering reputation of the company. 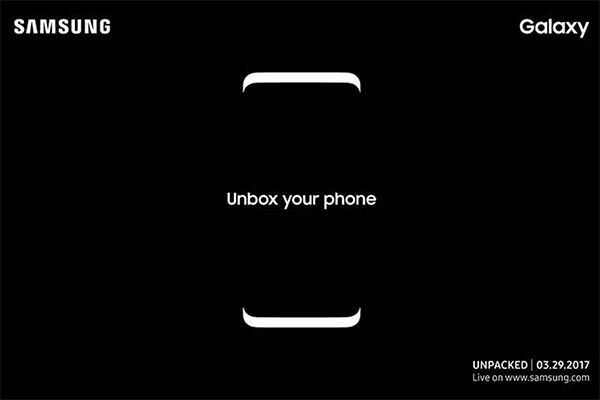 Corruption or not…the S8 will be the phone to have for 2017. Until it either explodes or the iPhone 8 comes out. Oh my! The fun never stops at Samdung these days. Mr. Lee might want to invest in a chastity-belt. I really hope it’s a 7S/Plus and not an 8!